European Commission chief Jean-Claude Juncker: It's urgent to have an 'effective' Security Union to fight terror. European Commission chief Jean-Claude Juncker said King, currently Britain's ambassador to France, takes office as Europe faces up to a series of deadly terror attacks, most recently in France and Germany. "You will be the Commissioner for the Security Union," Juncker said in his mission letter to King, sending his nomination to the European Parliament for approval. "Repeated... terrorist attacks have underlined the importance and urgency of making swift progress towards an operational and effective Security Union," Juncker said in the letter released by his office. 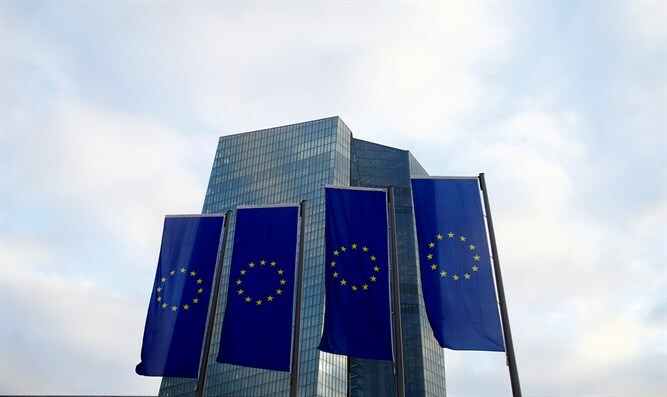 The new commissioner will help implement what is known as the European Agenda on Security that the European Commission, the European Union's executive arm, adopted in April last year. The five-year program, adopted after the deadly jihadist attacks in Paris against the French satirical weekly Charlie Hebdo and a Jewish supermarket, is aimed at tackling not just terrorism but also organized crime and cyber crime. ISIS has claimed responsibility for the bloodshed as well as several subsequent attacks in France, Germany and Belgium that have cost more than 200 lives and wounded hundreds more. Juncker late Monday informed Britain's new prime minister Theresa May of his choice. May replaced David Cameron, who resigned following the shock June 23 vote for Britain to leave the EU. King's predecessor, Jonathan Hill, who held the key financial affairs portfolio, also stepped down after the referendum. That left Juncker with the delicate task of finding a replacement as London and Brussels jostle for advantage ahead of what promise to be difficult and complex Brexit talks. The negotiations will last two years, once London triggers the talks by invoking Article 50 of the Lisbon treaty, a move May has said will likely come early next year.